We like the rain, drink a lot of coffee, and say no to umbrellas. If there is an Oregonian or Ex-Oregonian (Hey! These might work for any Pacific Northwester!) 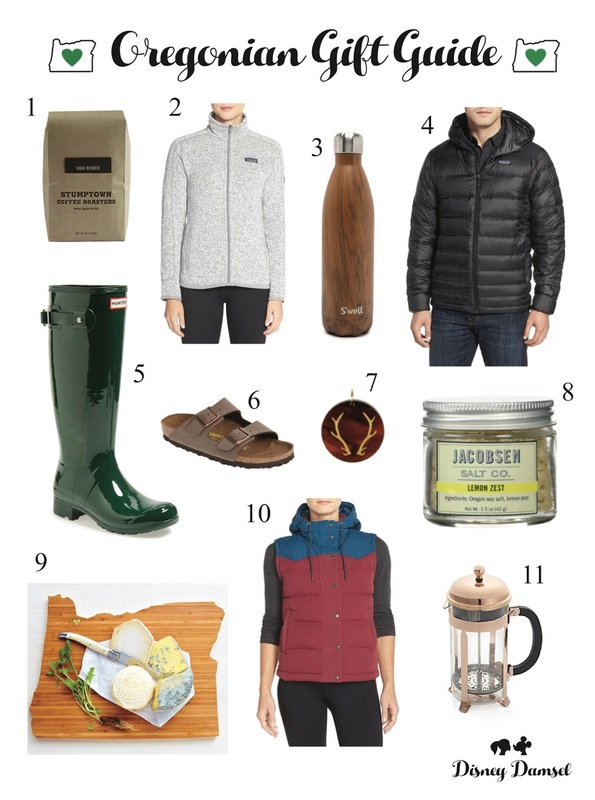 on your list this year, here are a few gift ideas!